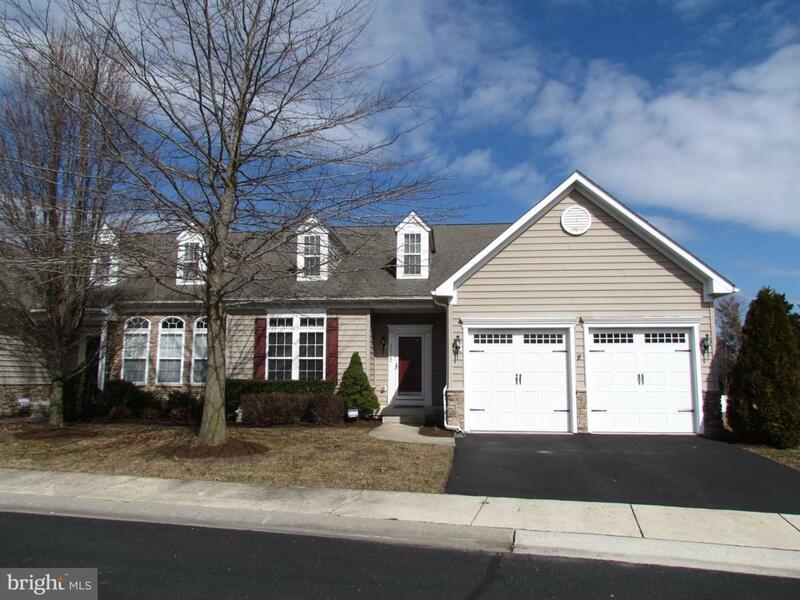 Exceptional opportunity within 3 miles of downtown Lewes! Well-planned spacious DUPLEX! This is a unique ~3289 sf offering for the community and area with 4 bedrooms, 3 1/2 baths, with a LARGE FIRST FLOOR MASTER SUITE w 2 walk in closets. 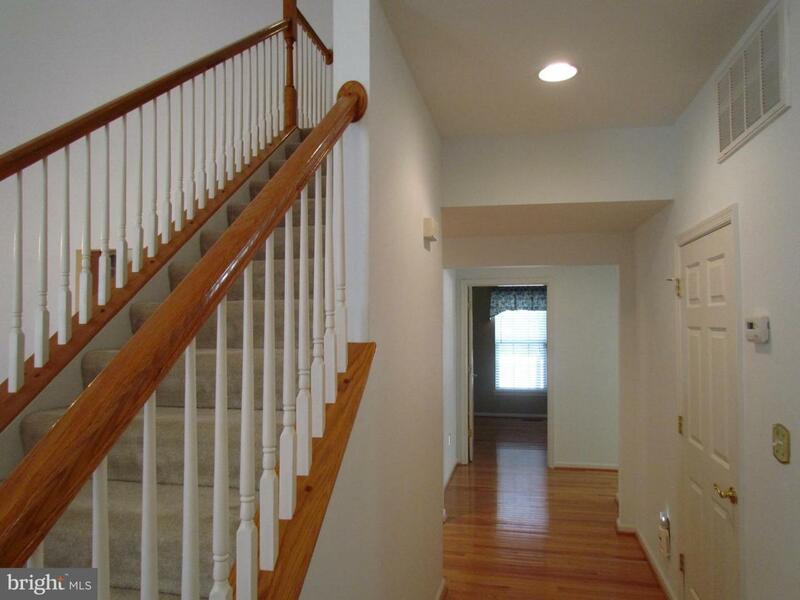 Beautiful hardwood flooring in the 1st floor, extra large kitchen w/ breakfast bar and sunroom. Office on 1st fl as well. 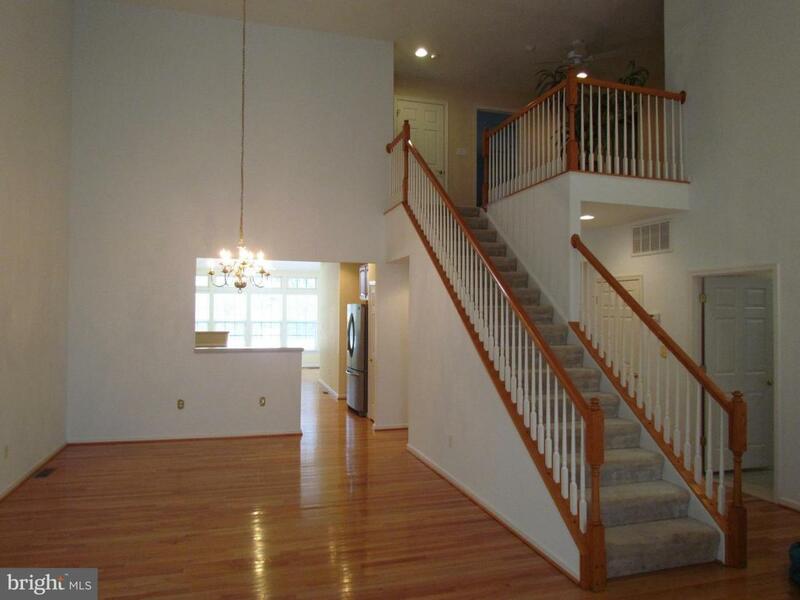 2 bedrooms and full bath w/ loft on 2nd floor along w/ a large storage closet. 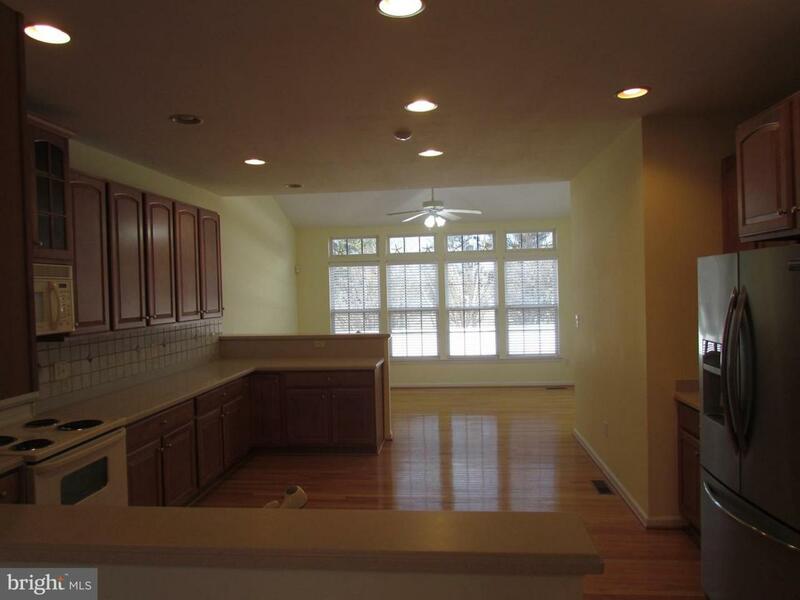 FINISHED BASEMENT with fireplace, built in cabinetry, kitchenette, area for pool table, entertaining, and a 4th bedroom, full bath, extra closets, and storage shelves! Square footage is estimated. Association fees pay for lawn care and trash removal. Ready for occupancy! Listing courtesy of Jc Realty Inc.